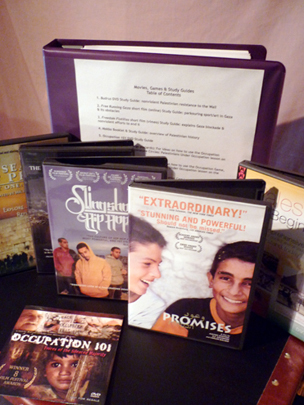 Teachers, you may already have been using the Promises DVD in your classroom. Here’s a way to extend the learning much further. 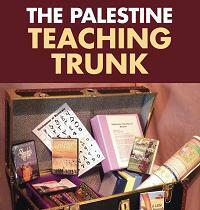 First, show Promises (which introduces your class to both Palestinian and Israeli children). Next, show the update on the children, available as a special feature on the DVD. Finally, use the Role Play in the curriculum. The Role Play asks each student to take on the role of one of the Promises children. Then students try to negotiate a just peace agreement. A teacher who just tried this with his students was thrilled at the levels of engagement and discussion and deep critical thinking.